A new member, Kaiyo Tei, joined team exiii as a Haptics Researcher Intern! A doctoral student of Tokyo Institute of Technology, Hasegawa Lab. Kaiyo was born in Yunnan, China. Being a big fan of Japanese culture, he came to Tokyo to research VR technology. 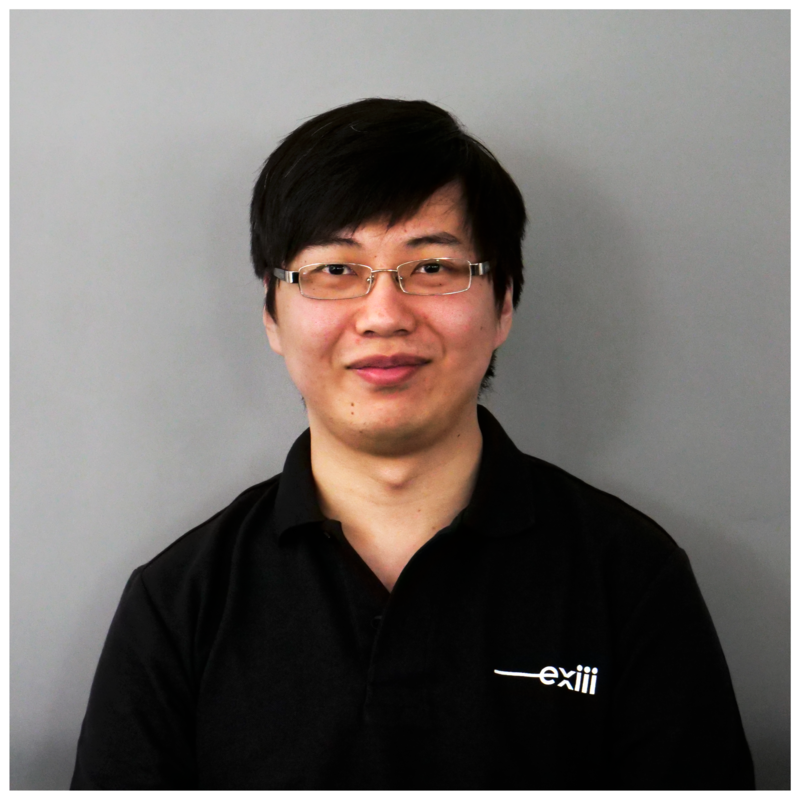 His research focus is haptic rendering and high-speed defromation simulation. Using Springhead, he implemented stable haptic interaction with deformable objects. His recent hobby is driving a car, and he’s been dreaming about going on a roadtrip around Japan. In Feb 2019, he became a member of exiii.